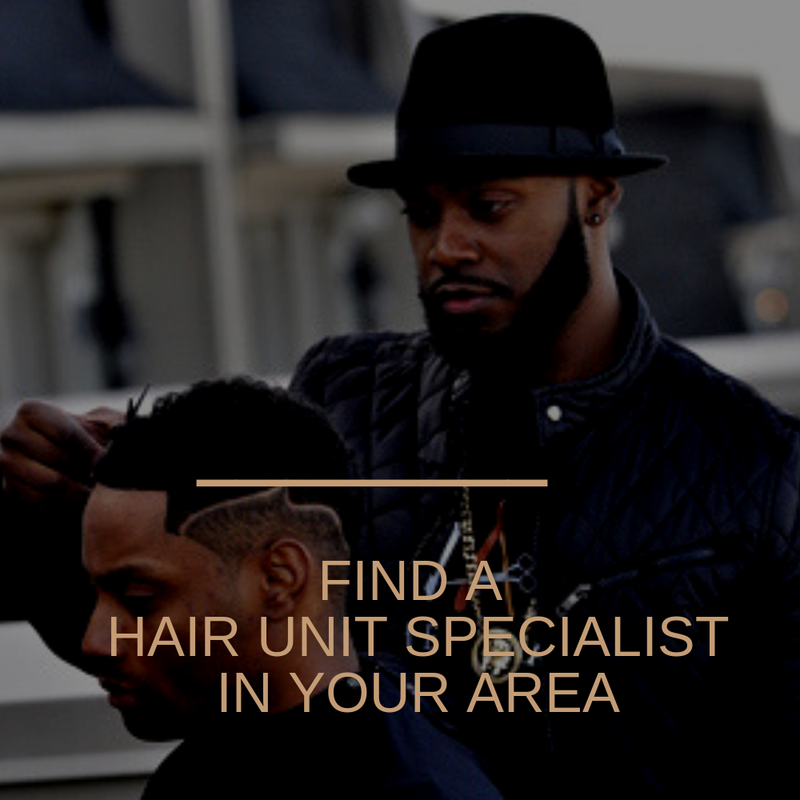 Are you interested in finding a barber and/or custom unit specialist in your area? 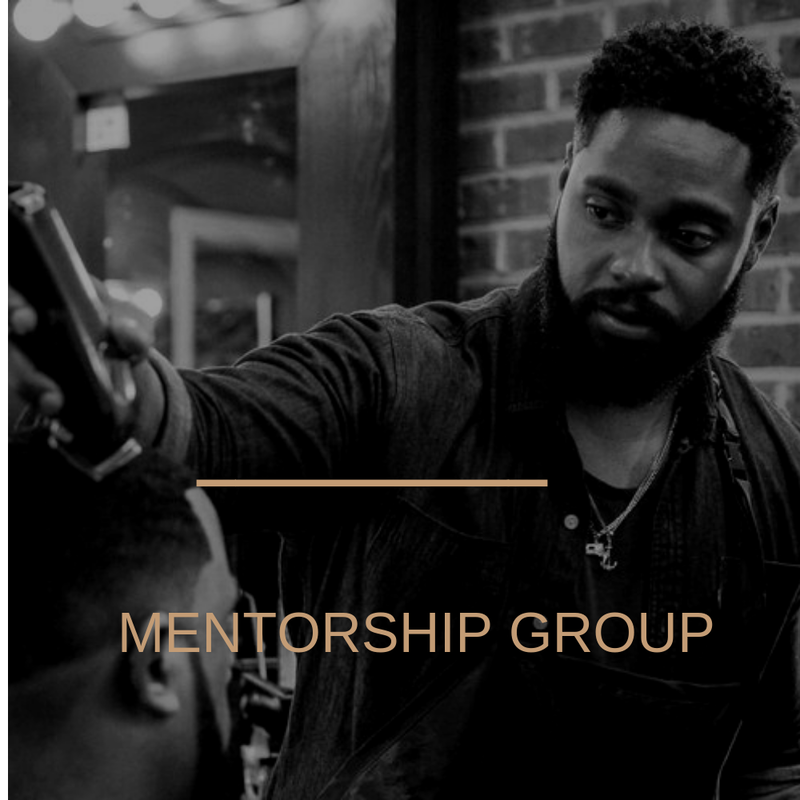 Join my barber mentorship group with the benefits of Monthly Facebook live chats, Product discount, Free business tools and Access to private facebook group. Through Online Real Time Instruction, you will experience high quality step by step video tutorials that will prepare you to install custom hair units. Wade Menendez, known around the world as, “Wade the Barber,” is a master barber who has been in the barber field for over 13 years. 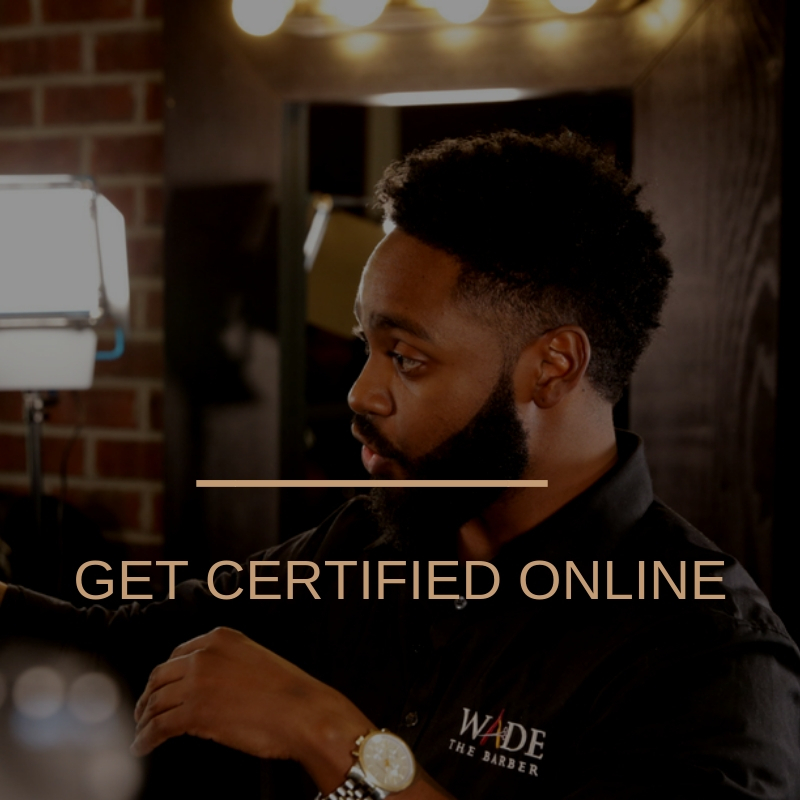 With an impressive celebrity clientele, Wade is notoriously known for his impressive cuts that exemplify his distinct attention to detail to help his clients achieve their desired look. Wade received his license in 2004 from Avara’s Academy of Hair Design in Baltimore, MD. What started off as a hobby for him at age 12 grew to be his career that has landed him the opportunity to travel all over the world doing what he loves.